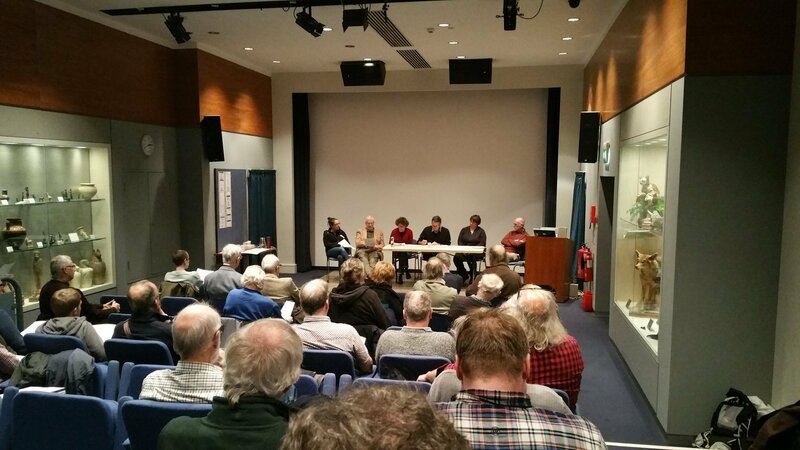 The annual meeting of the Dipterists Forum takes place in Oxford next weekend. Over two days there will be a series of talks, displays of exhibits, the entomological bookstall from Pemberley Books, plus the AGM. There is plenty of time for chat on the Saturday, and Sunday includes a workshop on photography plus the opportunity to use the museum’s Diptera collection. The meeting is open to all, is free and you don’t need to be member of Dipterists Forum. For full details see the events page.